Gopak Enviro Tables are a versatile range of eco-friendly commercial products, including indoor and outdoor dining tables, coffee tables, and full table sets. 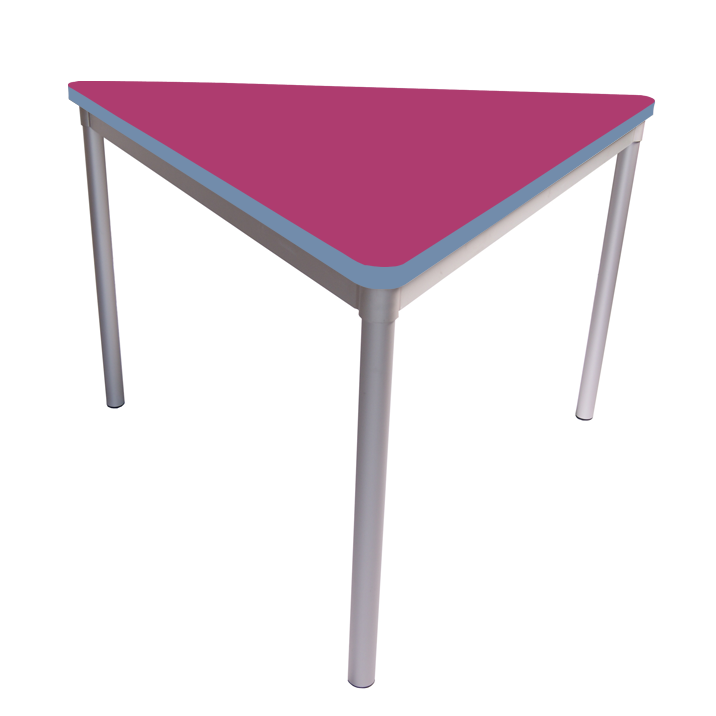 All of our environmentally friendly tables make use of a revolutionary lightweight yet robust aluminium frame, which has been created from 100% recyclable materials and manufactured without the need for welding. The environmentally friendly range also comes with weather resistant synthetic wood, thus avoiding colour deterioration and damage over time. 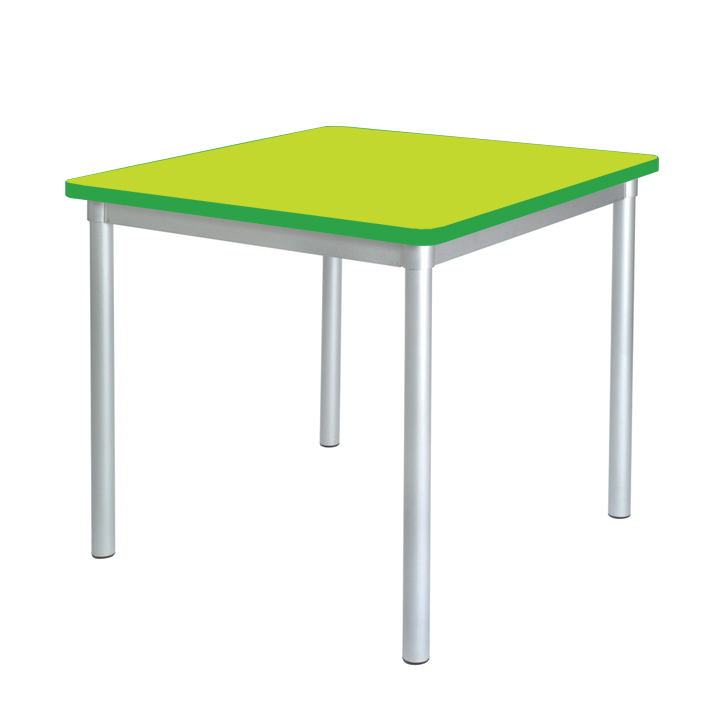 By conforming to school standard BS1729 parts 1 & 2, our Enviro Early Years and Enviro classroom table ranges offers colourful and fun seating solutions to any educational environment. 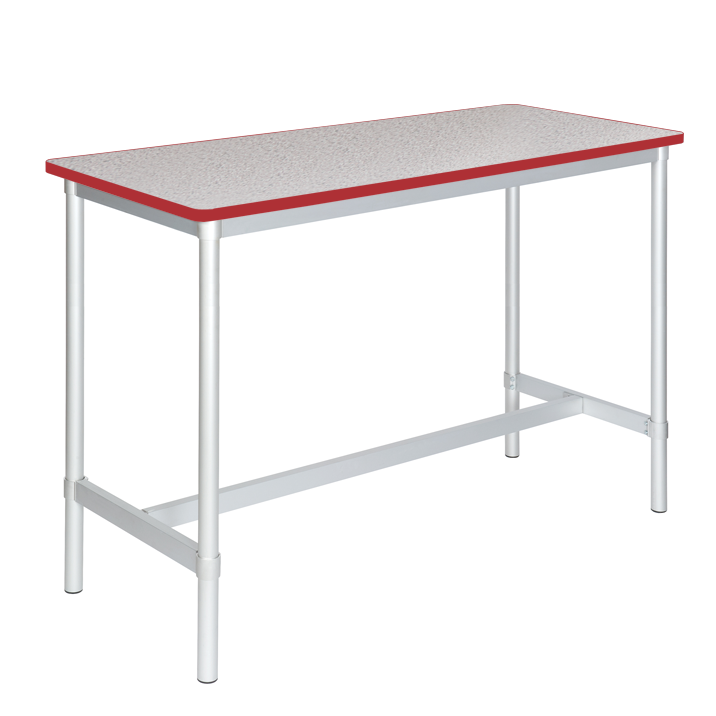 We also have a wide range of tables, including folding tables and trestle tables, if you are in need of a different kind of table. We offer free UK delivery across all our products, so get in touch to find out more about the benefits of our environmentally friendly range.